In this world of online marketing and selling, it is still the human touch that converts leads into sales with the greatest regularity. For example, according to data from marketo.com, while email marketing, webinars, and social media strategies convert at a rate of less than 2%, referrals convert at five times the number. The chances of converting and gaining referrals is greatly increased when you know how to upsell a customer. Promoting to the prospect after the appointment is a key skill, but one that many salespeople neglect or simply get wrong. In this article, I’m going to look at some common mistakes made after the appointment. 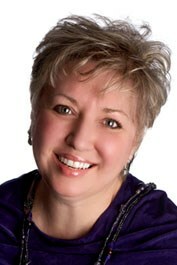 You’ll also take away some simple strategies that can be used immediately to increase referrals and sales. You spent an hour or more of your time getting to know the customer, their needs, and wants. You explained how your product helps the customer achieve his or her goals. You leave the meeting confident that a sale will be made, but then you never call back. The customer is left wondering if the project was too small, the margins too tight, or if you simply found a better prospect. If and when you do eventually call, you discover that the customer has gone elsewhere. Another common mistake is to try too hard to close the sale. This simply gives the impression that you and your company are all about the sale, or desperate (a naturally unattractive quality). The customer will get the idea that your customer service and after-care are less than desirable. When you close an appointment, always make sure that you provide a time when you will call back. The callback could be by telephone or in person. Having done this, stick to the timetable. No matter how busy you get, make the call. Treat the call as a second appointment, and one step closer to the sale. The fact that you call when you said you were going to solidifies the trust you built in the first appointment. You are someone who keeps his or her word. Reaffirm the needs of the customer, and ask relevant questions. This is your opportunity to confirm that your focus is on the customer. In the first appointment you will have learned much about how the customer is likely to react in different situations. Use this to your advantage. Ask questions that encourage positivity and concurrence. Also seek to learn more: information that will inform your position, as you give the customer the confidence that you want to help them and can provide the product and service to do so. Don’t simply follow up to check whether a buying decision has been made. There must be a reason for your call. For example, you may have a new idea that works as a solution to an issue. Perhaps there was a question raised previously to which you now have the answer, or you have other information which will inform their buying decision. 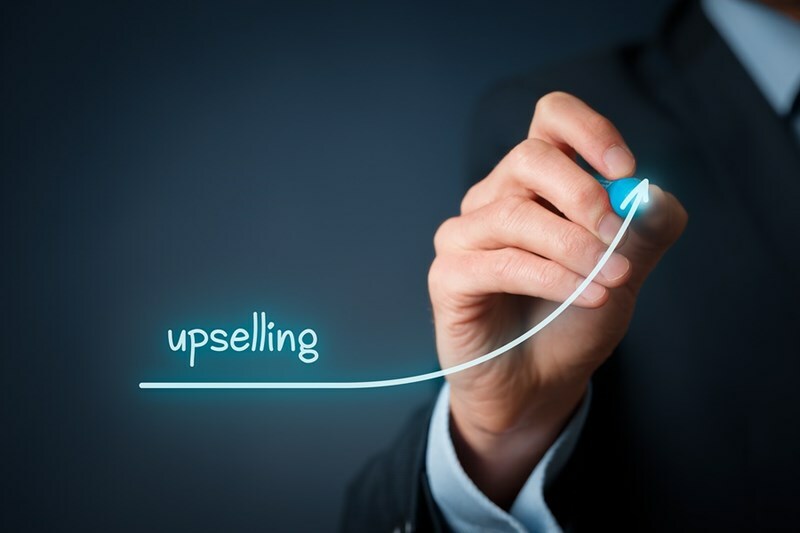 Prepare for the follow-up by preparing a ‘how to upsell to a customer’ agenda – outlining the reason for the call, the points that you want to discuss, and the questions you are going to ask. It may turn out that your product or service falls a little short of what the customer needs. If this is the case, tell them sooner rather than later. Suggest an alternative, or even a different product from a different company. If you sell a poor fit, it will come back to haunt you. Your customer will appreciate your honesty. Your reputation will remain intact, and even enhanced. They may purchase this product elsewhere, but they will trust you more, and may even come back to you for other products or services. Finally, make sure you keep in touch with the customer. You are now someone they trust and admire, and people buy from those they trust and admire. This is, of course, also the basis of referrals. Some of the very best customers are those that didn’t buy straight away. They evolve as great customers when you communicate consciously with them. Be honest and open. Do what you promise to do. Be interested in the customer and their needs, and follow up at regular intervals. Be emotionally intelligent in your approach to sales, and your sales numbers and referrals will explode.